Gearing up for a spring cookout? Excited to cook delicious dishes with your turkey catch? I’ve got you covered! As much as I love hunting wild turkey, I also love preparing turkey dishes and serving them to my family and friends. 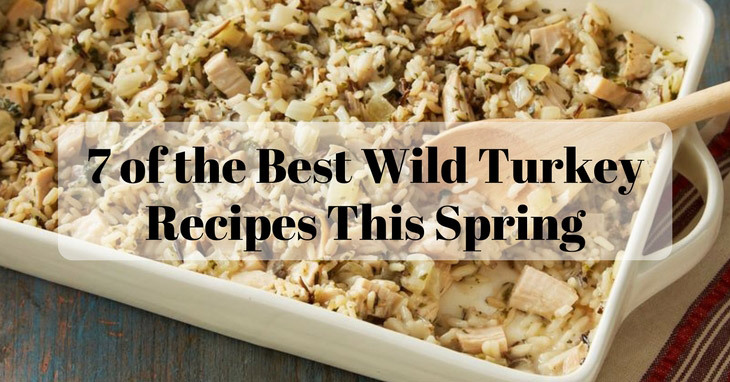 Here are seven of my favorite wild turkey recipes that you and your loved ones can enjoy to celebrate a successful turkey hunt.